Portland, ME – Judith (Vail) Dufour, 74, of Portland, passed away on Wednesday, May 23, 2018, at the South Portland Nursing Home. She was born in Portland on June 23, 1943 a daughter of Frank H. and Marguerite E. (Luthe) Vail Sr. Judy grew up in Buxton and at the age of 6 months was diagnosed with meningitis, and as a result of this illness became deaf. She attended Baxter School for the Deaf in Falmouth, ME. She worked at her family's stores in Buxton and Hollis and later spent many years at Bugaboo Creek Steak House. In 2000 Judy married the love of her life Duane Dufour. She and Duane enjoyed life together, which included two trips to Disney World. Judy enjoyed and did many things with her good friends from Life Works Deaf Community Programs of Goodwill. Judith is survived by her husband Duane, her sons Timothy, Thomas and James. She also leaves a sister Carolyn Vail and her wife Donna Gagne and three brothers Richard Vail and his wife Sally, Phil Vail and Frank Vail as well as many nieces and nephews. Relatives and friends are invited to attend a celebration of life on Friday June 1, 2018 from 1 – 2:30 pm at Goodwill, 34 Hutcherson Road, Gorham. A Graveside Service will be held on Saturday, June 2, 2018 at 11 am at Dow Cemetery, Dow Road, Standish, ME. 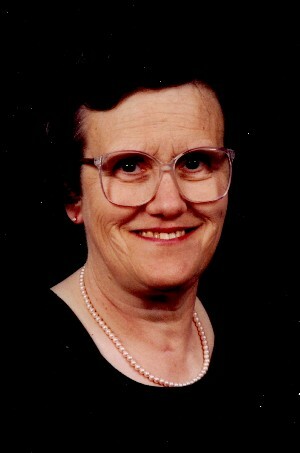 In lieu of flowers, donations in her memory can be made to Life Works Deaf Community Programs of Goodwill.